Still going through the old photos from 2009, these all were taken with probably less then a months ownership of my first DSLR. 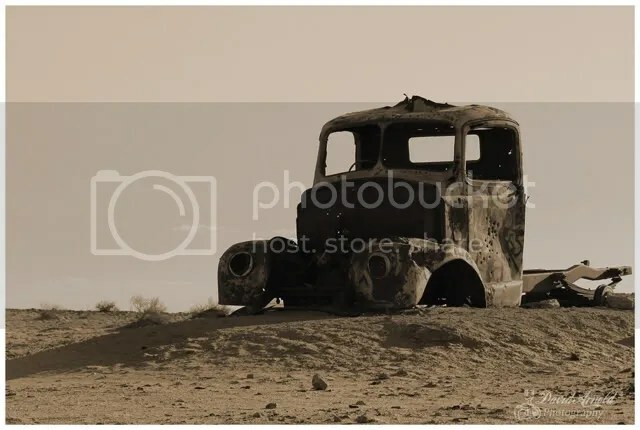 This photo was taken on the road leading into Lake Eyre. Lake Eyre itself was not what I expected , was so barren going in, a bit like you would expect a “Lunar” landscape to look like, was hardly any birdlife, still do not regret the trip and would go back again if I ever got the chance.